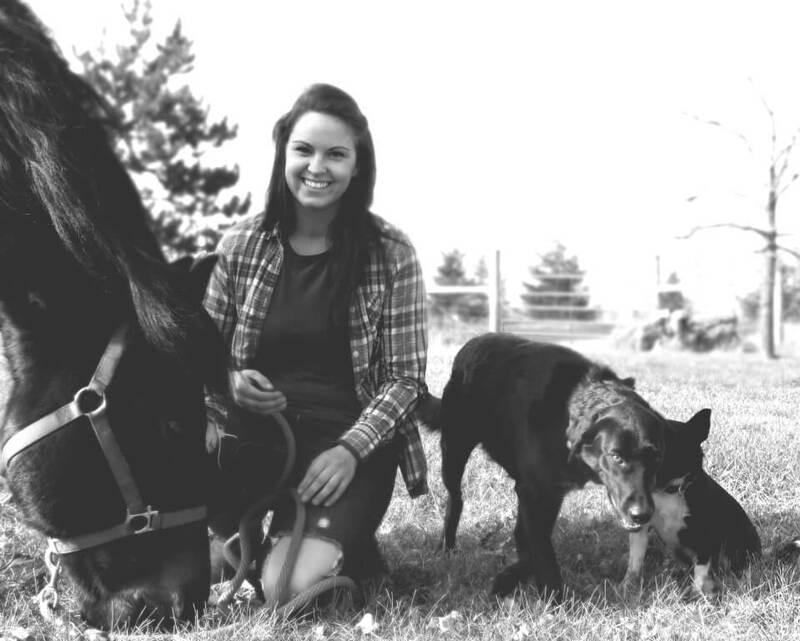 My name is Jamie and I started Contented Creatures in 2014 because I believe our pets deserve all the time and attention in the world. As the parent of three rescue dogs, I could never stand the idea of taking them back to a boarding kennel while I was off trying to enjoy myself on vacation. There have been many times I’ve bowed out of invites because I didn’t want to leave them home, bored and hungry. I understand that life gets in the way sometimes, and it can be impossible to juggle pets with work, kids, hobbies, and a social life. 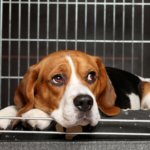 Oftentimes we end up feeling guilty when our furkids aren’t getting the attention they need, or stressed out trying to work running back home into a busy schedule. Many of my own pets have had special behavioral and medical needs- I’ve hardly ever met another house with a longer list of detailed instructions than my own! It’s not easy to trust that someone else will not just show up, but will go above and beyond to ensure that every instruction is followed to the letter. I’ve never understood why things like having multiple pets, watering plants, and getting daily updates should cost extra. I’m proud to say that isn’t the way we do things- taking time to make your pets as happy as possible and give you peace of mind is just what we do. These days it’s not enough to be an animal lover. 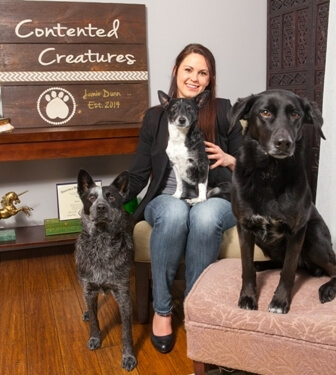 I have over 10 years of experience in the pet care industry, and I personally train each and every one of our team members to my high standards. We are certified in pet first aid and CPR, bonded, insured for any incident that could arise while caring for your home & pets, and covered by workman’s compensation for personal injuries. I am proud to say we have never needed to file a claim, but the peace of mind it gives me and our clients is priceless. We have the experience, training, and procedures to handle any situation smoothly. One of my goals in starting this business was create a company with the convenience of sites like Rover.com and Wag with the trusted personal care that only a small business can provide. I have lived in Madison for most of my life and am proud to call it home. Thank you for considering a locally owned, woman-run business. I look forward to meeting you and your furry family members!